The evolution of genres of piano preludes. 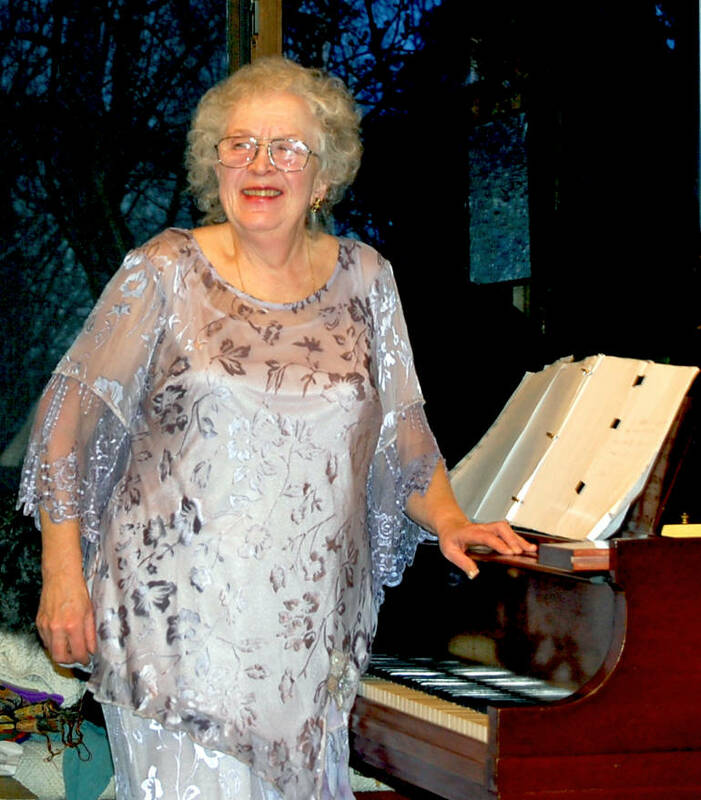 Lecture and fortepiano by Svetlana Velichko. As the number of seats in the gallery is limited to its small capacity, the concert begins promptly at 7:30 pm, and ticket sales at the entrance are not planned at all, it is required to pre-order and purchase the tickets. Please call @ 344-3247 to Svetlana Velichko to get the tickets.